Start of the road that we have to do walking to the Laguna Negra. 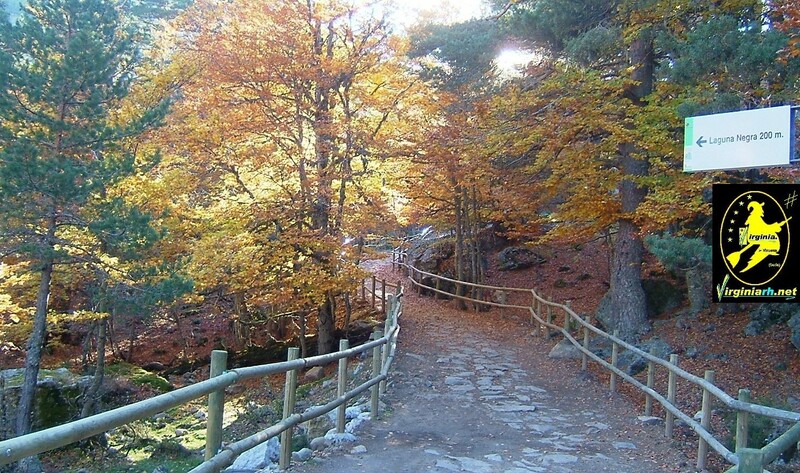 What we will see in our climb to the Laguna Negra. Stone walls in the Laguna Negra. 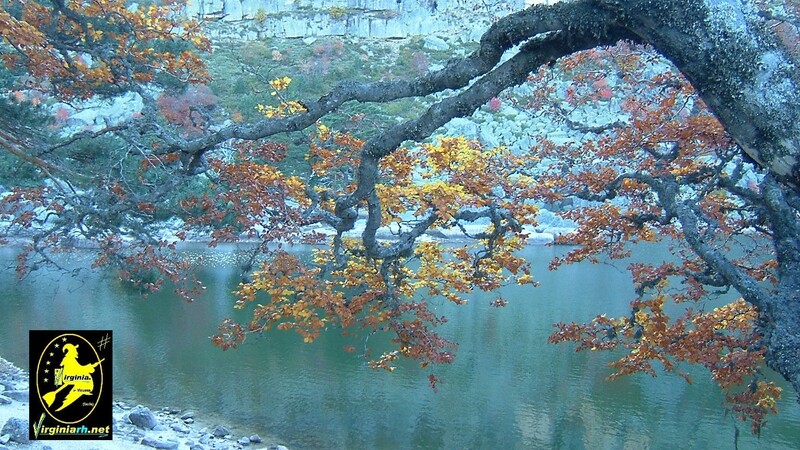 Autumn in the Laguna Negra. 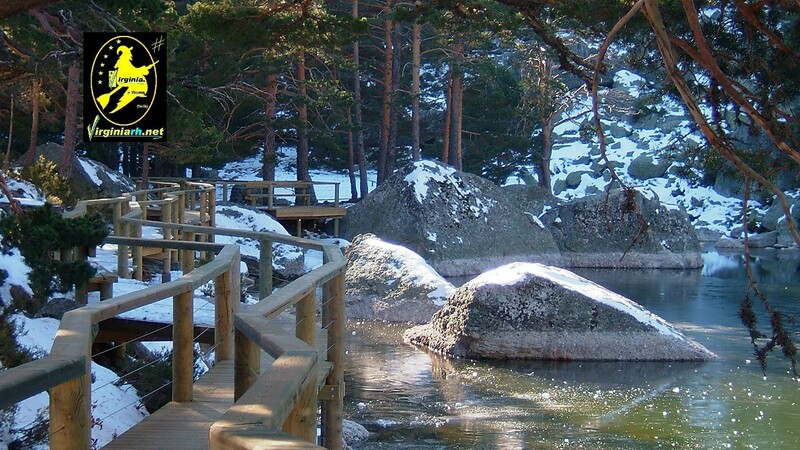 Wooden walkway why go and visit the Laguna Negra. 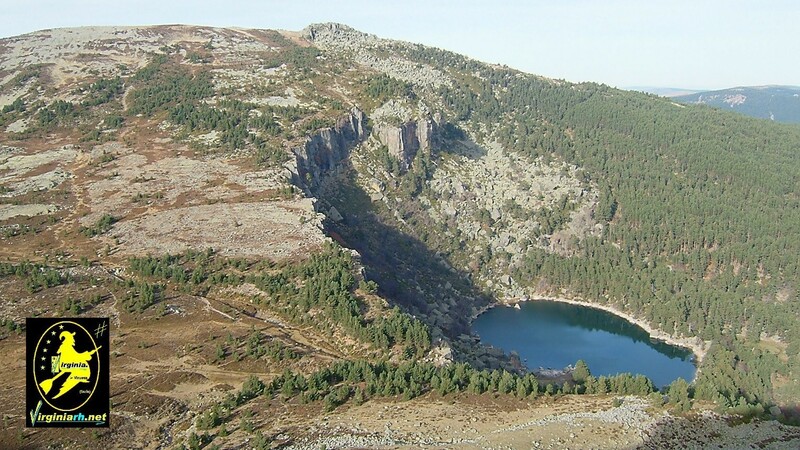 The Laguna Negra from the viewpoint and the paths that lead us to Urbión. 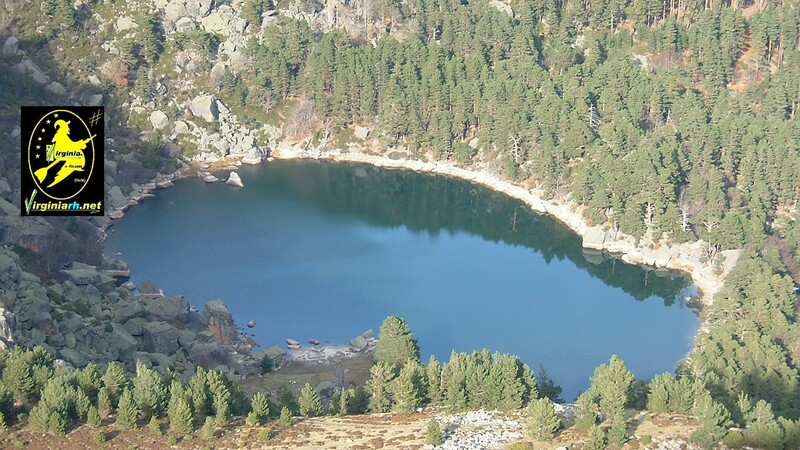 The Laguna Negra from the viewpoint. 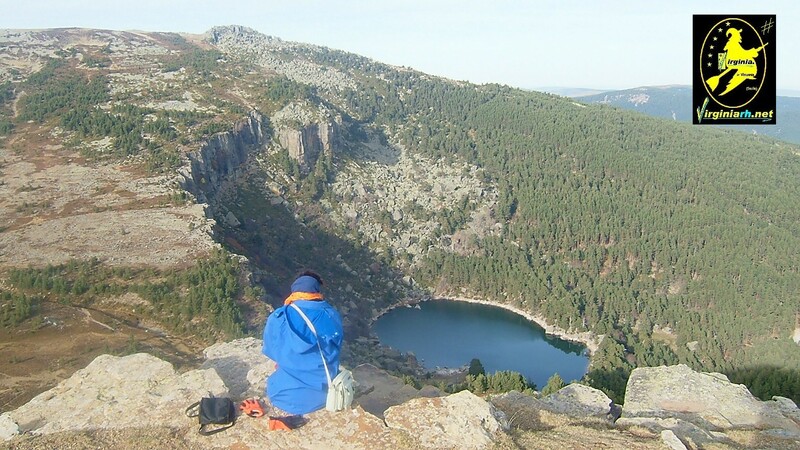 The viewpoint of the Laguna Negra. 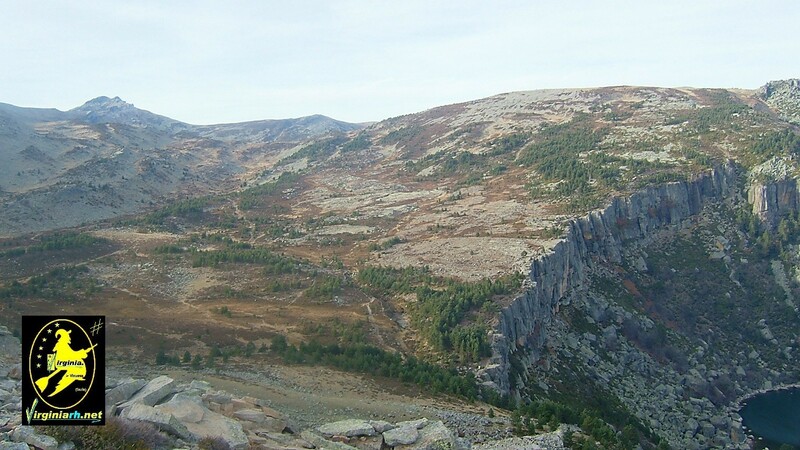 Paths and paths that take us to the peaks of Urbion from the Laguna Negra. 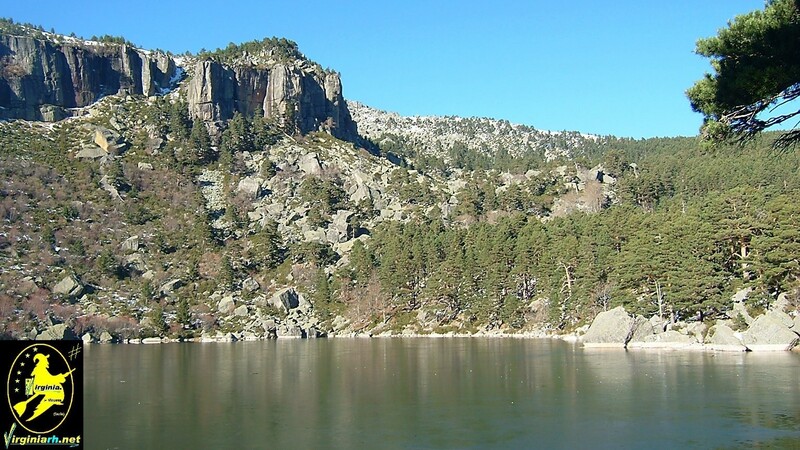 It is our main point of interest to visit in the province of Soria and is not for less. It is an authentic natural jewel to which even Antonio Machado made reference in several of his literary works. 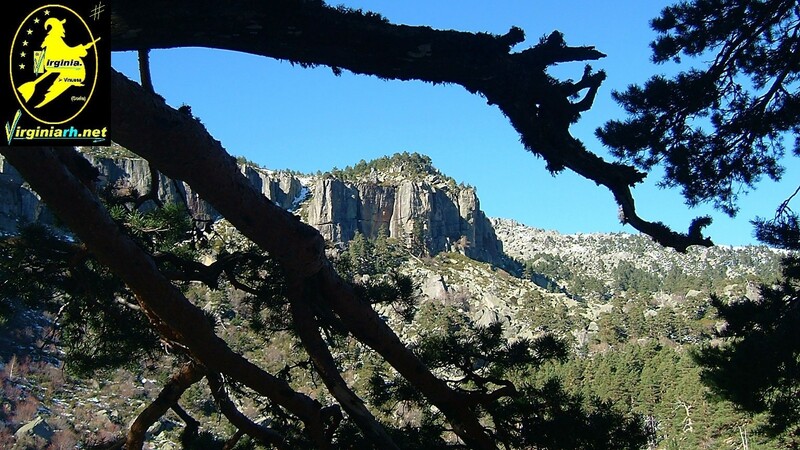 We are only 15 minutes from this place which is the most emblematic of the Sierra de Urbión. 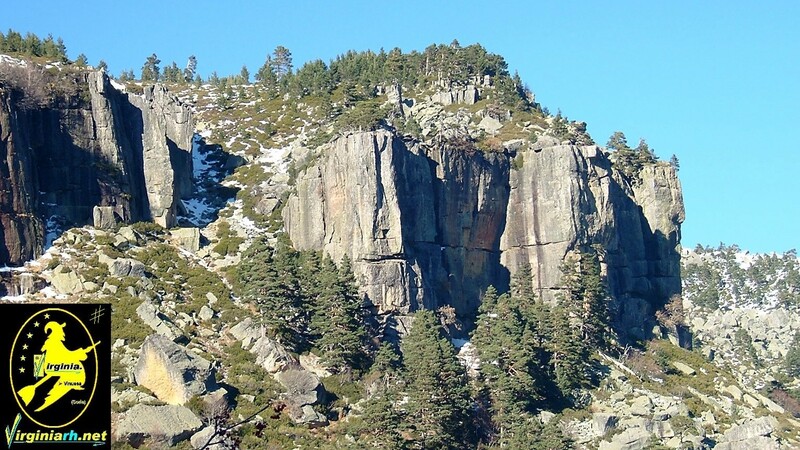 The past glacier eroded the calcareous rock, with grace and art; Nature put on her dress of pines and beeches and the largest and largest and most beautiful granite walls have trapped her forever.